Though Jean-Luc Baker has an unquestionably bright future in skating, his recent past was very good, too. 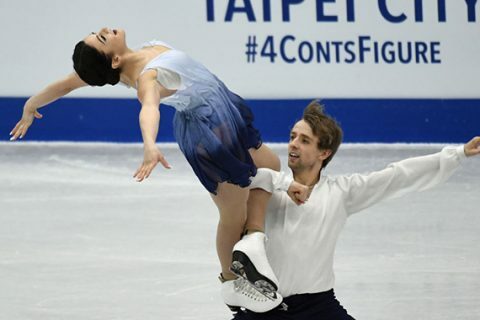 In the past year Baker, who grew up in Edmonds and is a 2012 graduate of Mukilteo’s Kamiak High School, collected two big prizes in ice dancing with partner Kaitlin Hawayek of East Aurora, N.Y. 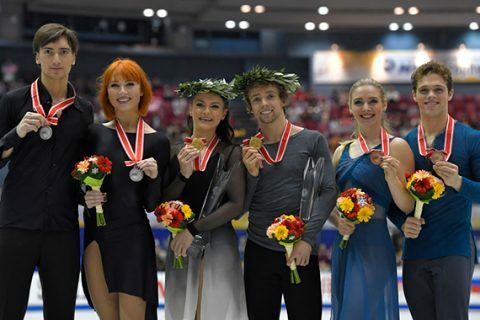 The duo won the junior ice dance title in January at the United States Figure Skating Championships in Boston, and then placed first again in March at the World Junior Figure Skating Championships in Sofia, Bulgaria.